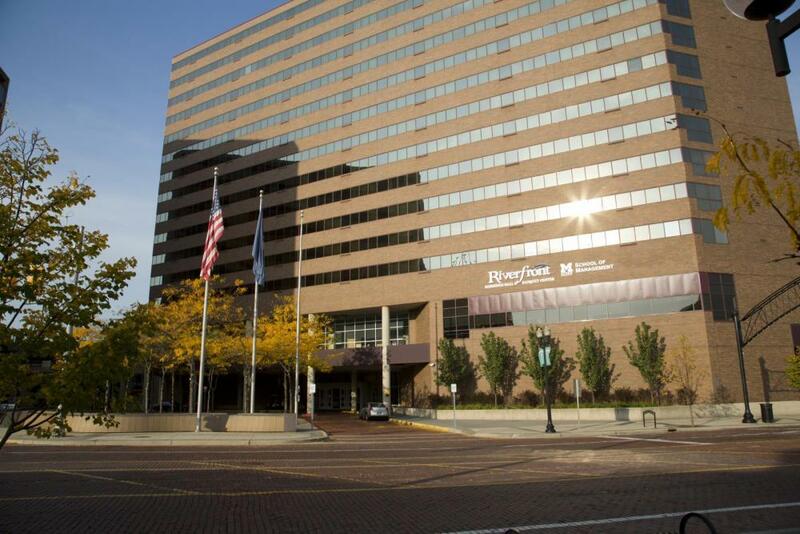 Centrally located in the heart of downtown Flint, the University of Michigan-Flint offers a wide variety of spaces perfect for meetings, conferences, lectures, workshops, and special events such as weddings and proms. 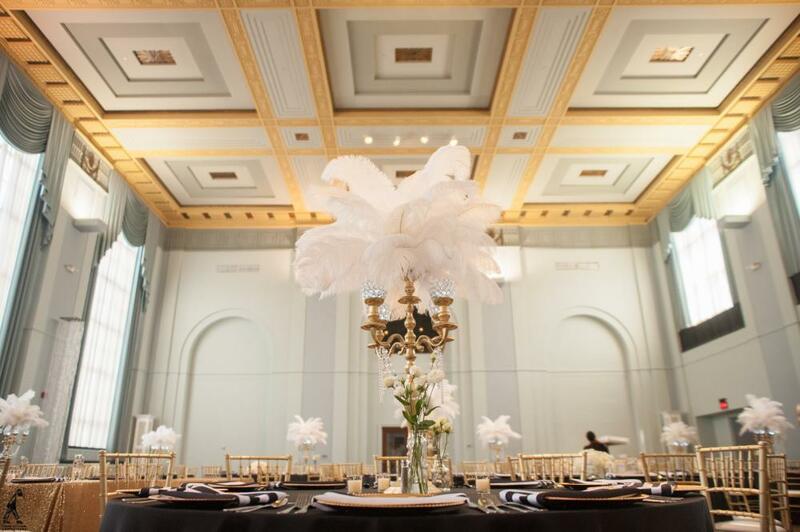 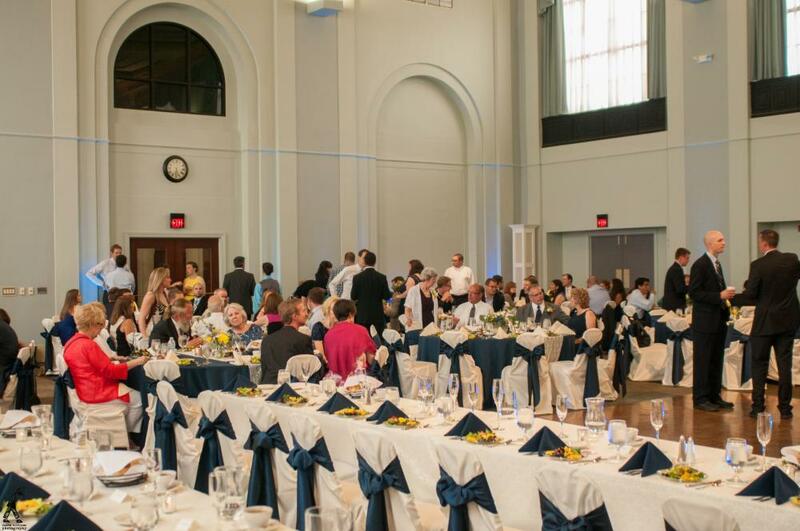 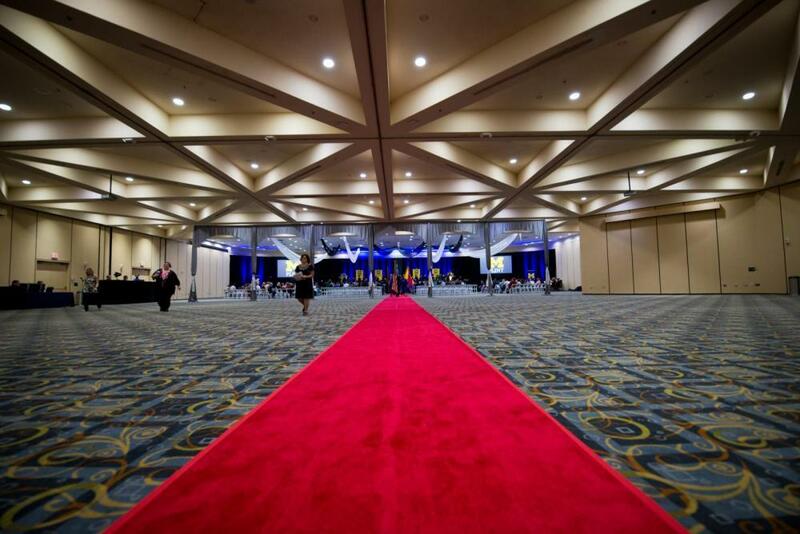 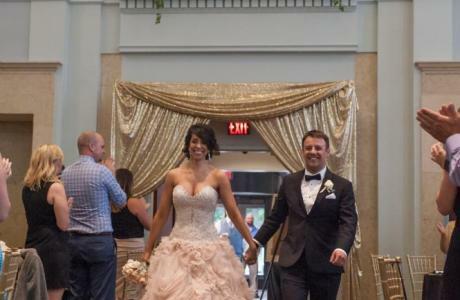 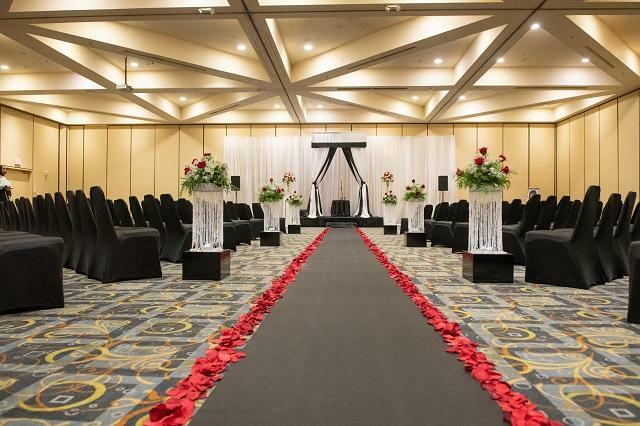 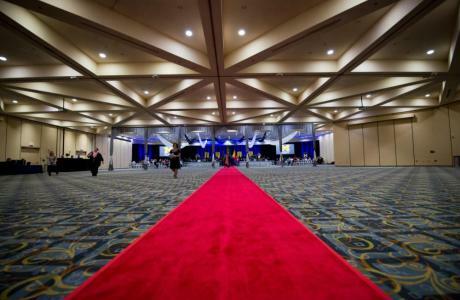 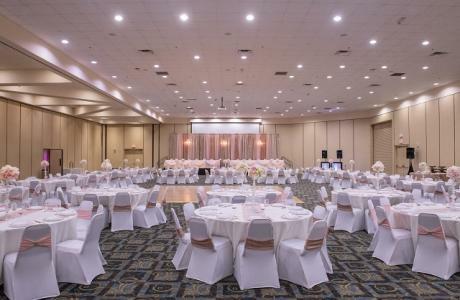 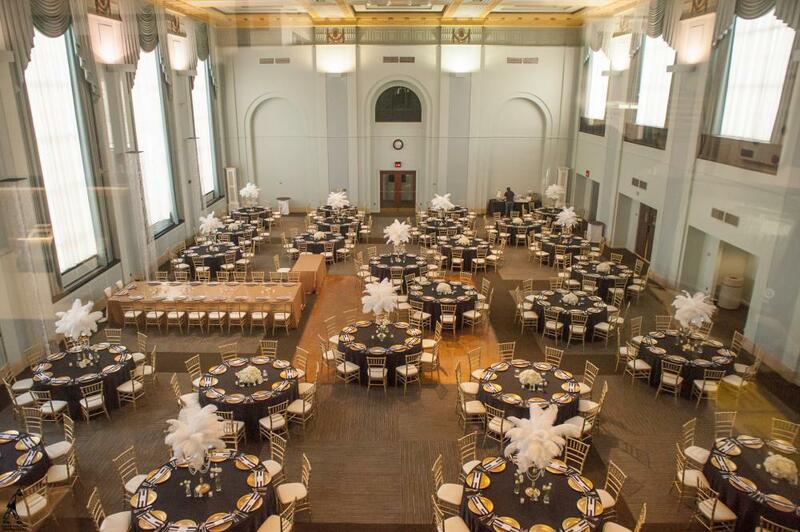 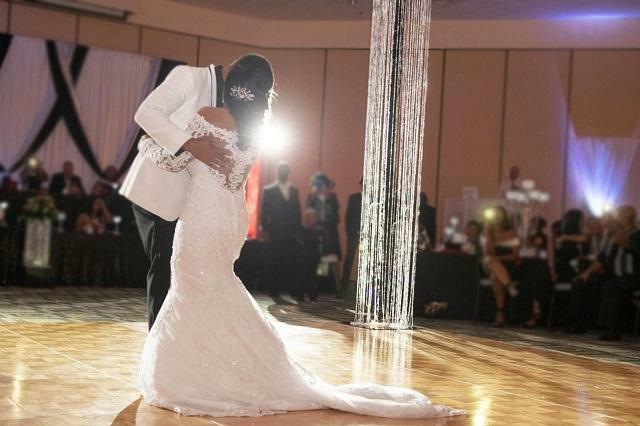 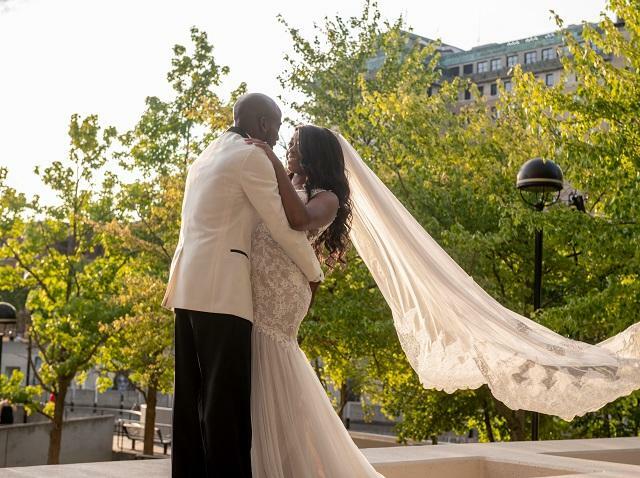 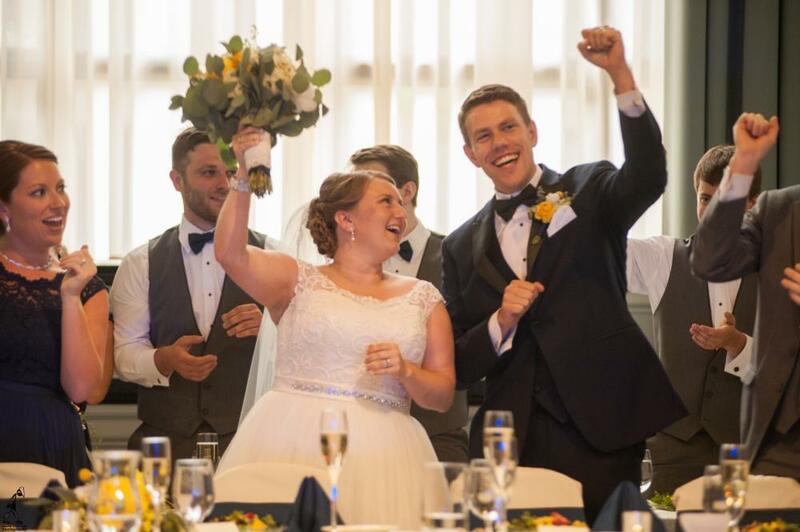 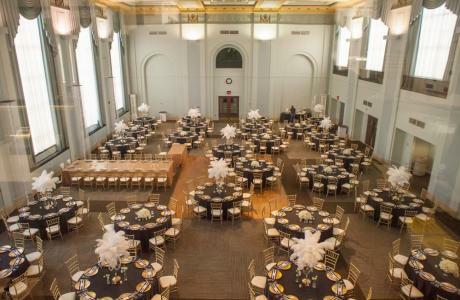 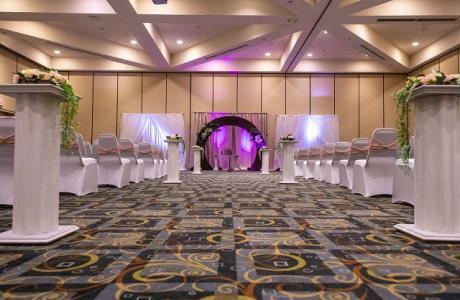 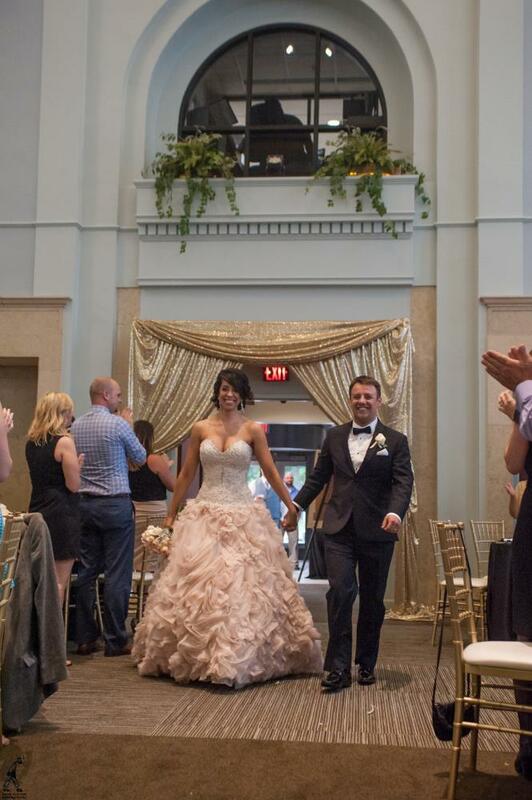 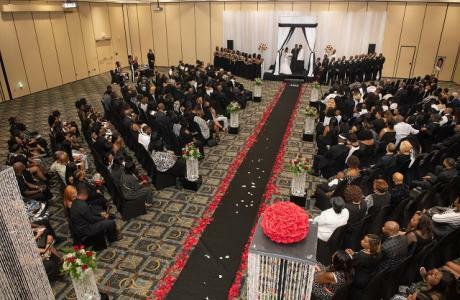 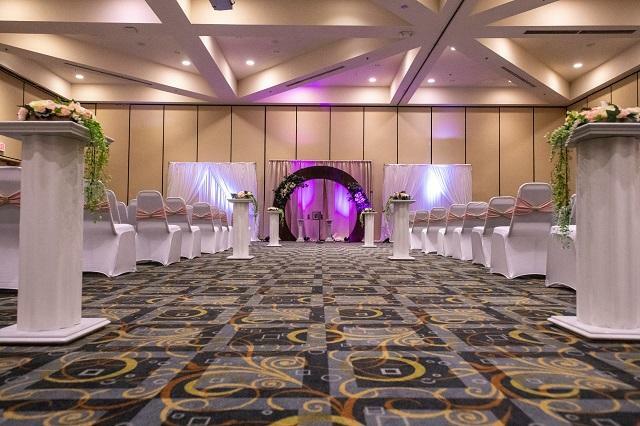 From the largest conference center in Genesee County, Riverfront Banquet Center, to the elegant, neoclassical Grand Ballroom at Northbank Center, the University of Michigan-Flint is the ideal space for many types of special events. 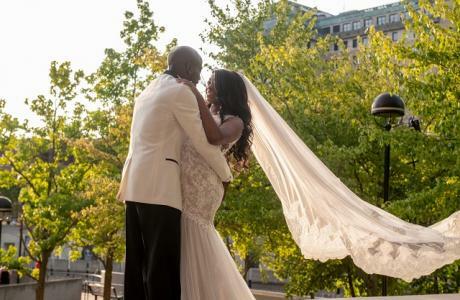 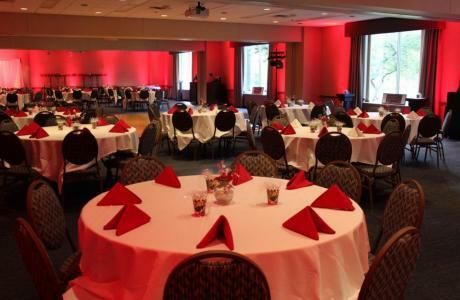 The University of Michigan-Flint is eager to help you make your special event a success. 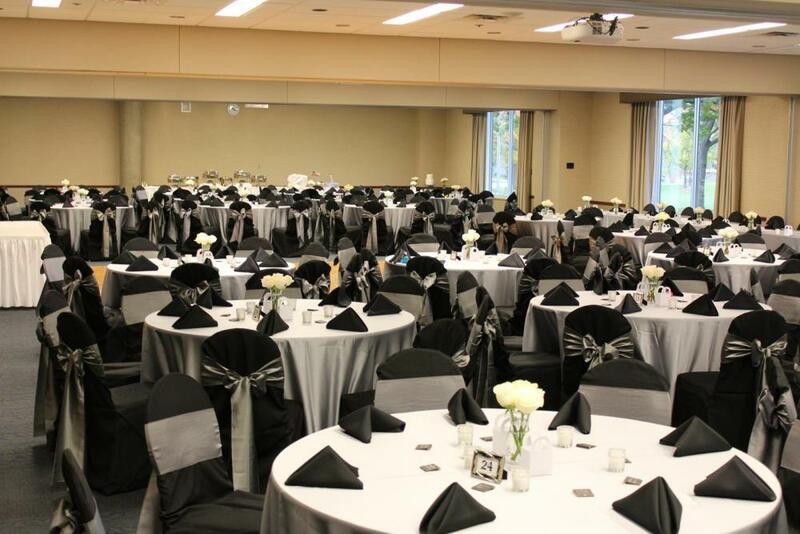 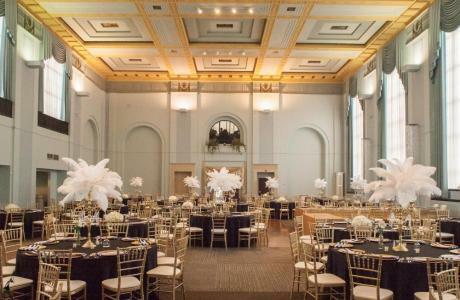 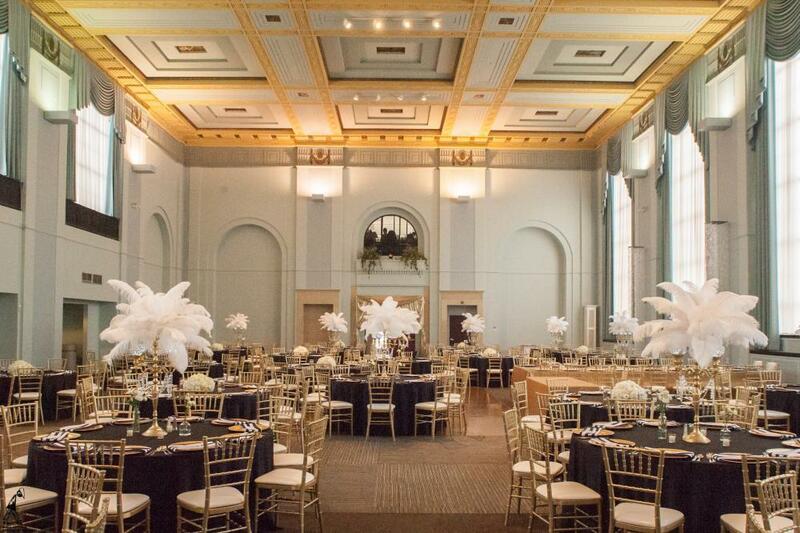 Our expert event managers can assist with your event planning needs. 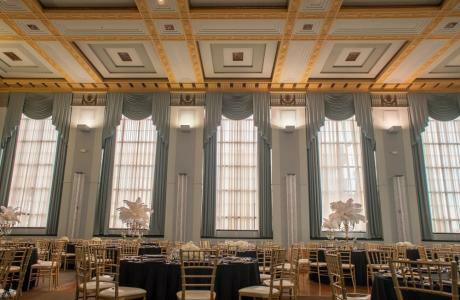 To schedule tours of our spaces, please call Event & Building Services at the University of Michigan-Flint at 810-762-3436 or visit https://www.umflint.edu/ebs. 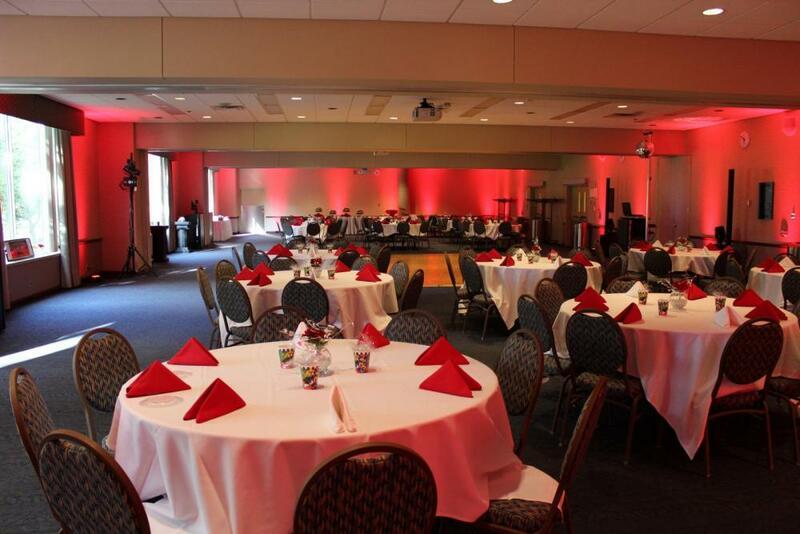 Audio Visual capability available for an extra charge. 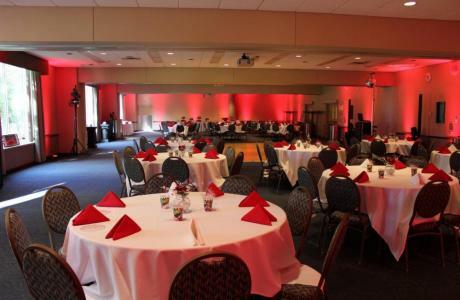 Free WIFI, computer lab availability, and virtual meeting options can be arranged. Picasso Restaurant Group is UM-Flint's caterer. 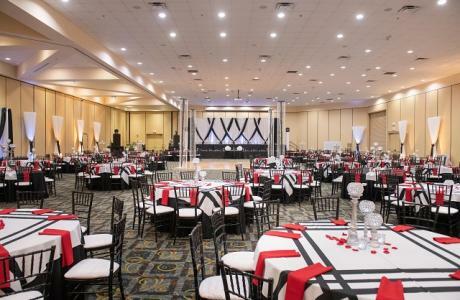 Picasso Restaurant Group is a Michigan-based company redefining restaurants, catering, and the food service industry to provide a superior dining and food service experience that is enriched with bold innovation. 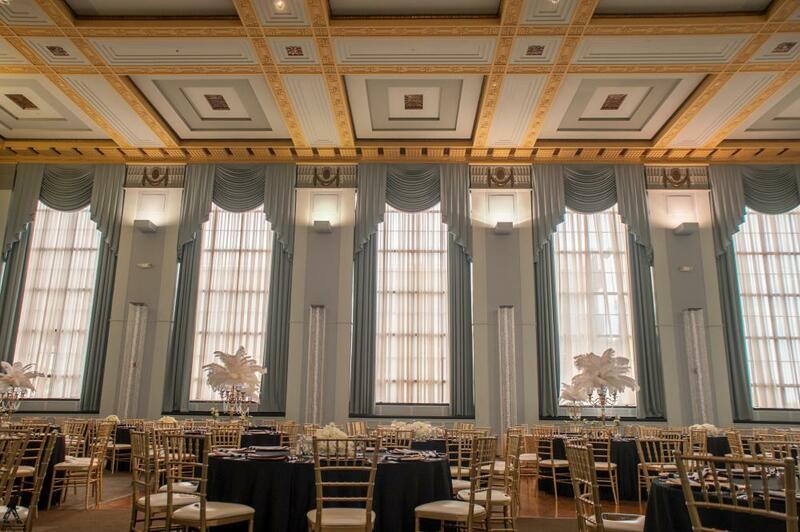 Family-owned and operated for over 25 years, Picasso Restaurant Group proudly operates over 20 eateries including locations in some of the most prestigious office buildings, hospitals, and universities. The company continues to exceed expectations by delivering the highest quality of offerings paired with the attentive touch of a family-owned company. For more information, visit https://www.umflint.edu/diningservices/picasso-catering. Event pricing available upon request.